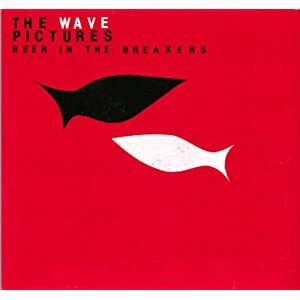 This is a track from the new Wave Pictures album "Beer In The Breakers" whic is available now on Moshi Moshi. It was recorded in just one day at Darren Hayman's house in Walthamstow. "Beer In The Breakers" is a real return to form for the London band and easily their best record since "Instant Coffee Baby". This is one of five tracks on an EP called "Recollections Become Phantoms" which can be downloaded on one of those name your price deals from the Austyn Sullivan Bandcamp Page. This is a record which has been around for a while but I've only just heard it. It's another top release on Captured Tracks who owe me a t-shirt. I paid for it ages ago and am starting to fear it may have come to grief over the Atlantic. 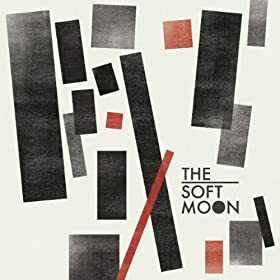 Anyway this is a track from the debut full length by The Soft Moon who is actually just one bloke called Vasquez who lives on the other side of the big wet thing in America. Justin Broadrick (he of Napalm Death) is back with a new record under his less aggressive Jesu moniker. It's called Ascension and is quite possibly the best Jesu record yet. I know that's probably a daft thing to say because right now all over the country people will be rising up with pick axes and chainsaws desperate to find my house and show me the error of my opinions, oh wait, that's more Napalm Death fans really isn't it? 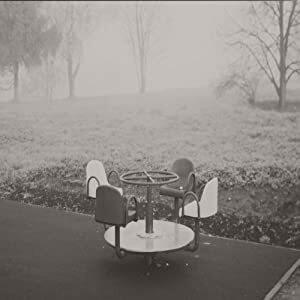 Seriously though it is a good record and also the first release I have on Caldo Verde Records who have actually released quite a few records according to their website which also informs us that there will be a vinyl version released in due course. This is The Primitives reading of Toni Basil's 1966 single "Breakaway". It's taken from their latest EP "Never Kill A Secret" which is availab;e now on Fortuna Pop. 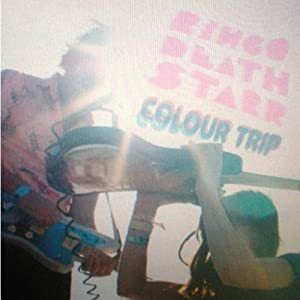 I've read some reviews which have been less than red hot about the new Ringo Deathstar album ""Colour Trip" but the fact remains they are all wrong, this is a first rate album and should be owned by everybody. Then again I recently saw the new Kate Bush record get five stars by an apparently reputed journalist. He must have left his ears on the washing line that day. "Colour Trip" has recently appeared on vinyl so if you haven't bought it yet there's some nice plastic waiting for you. I can't remember if this track has been up here before but even if it has it's well worth another listen. It's the first track on the current Woodsman album "Rare Forms" which has a brilliant sleeve which makes you fall over if you look at it after a couple of bottles of wine. Great fun! Taken from the "Velora E.P." which is available now on Border Community. 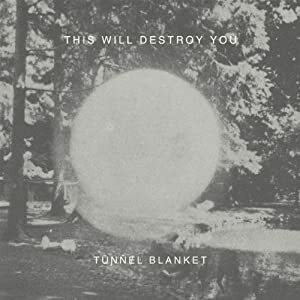 Taken from what I'm fairly sure is the Texan bands third album "Tunnel Blanket" which was released last week on Suicide Squeeze. 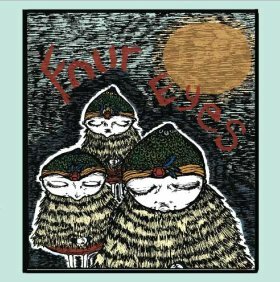 This is the first track on a new seven inch single which is the first record released on Puzzle Pieces records who are based in Brooklyn. Their second release is by a band called Bad Banana and you will be able to sample a track from that in next weeks Fodder. What do I need to tell you about this track. Although I suppose the possibility exists that some of you might never have heard it. It is certainly one of the most important records in my life in that it changed the way I listen to music and together with the immortal "Loveless" album which followed it set a blueprint of what can be achieved with a bit of creativity and single mindedness about creating a good record rather than considering whether or not it will sell. 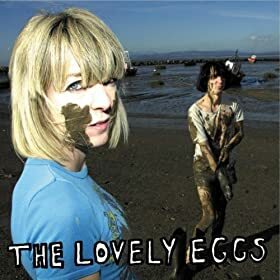 "Loveless" of course did sell rather well and is still to this day considered by many to be one of the cornerstones of British music and that is something I can't argue with. 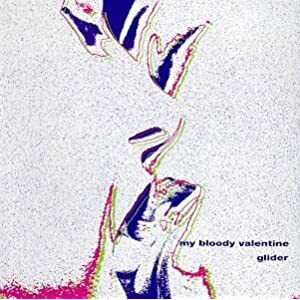 Since then speculation has been rife about a new My Bloody Valentine album and the word is that it's still in the pipeline but I won't be betting my morgage on it. 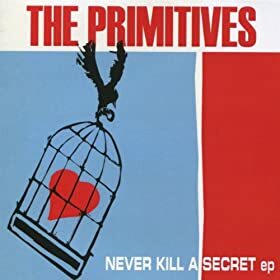 In fact I think I might be better if it doesn't happen because let's face it no matter what a new record sounds like it would be impossible in 2011 to create a record which would be considered as important as "Loveless". Taken from the album Cob Dominos which I'm sure by now needs no introduction. Annoyingly the band play in my home town of York this week, on the very night when I will be in Peterborough. Now that's sods law in action!